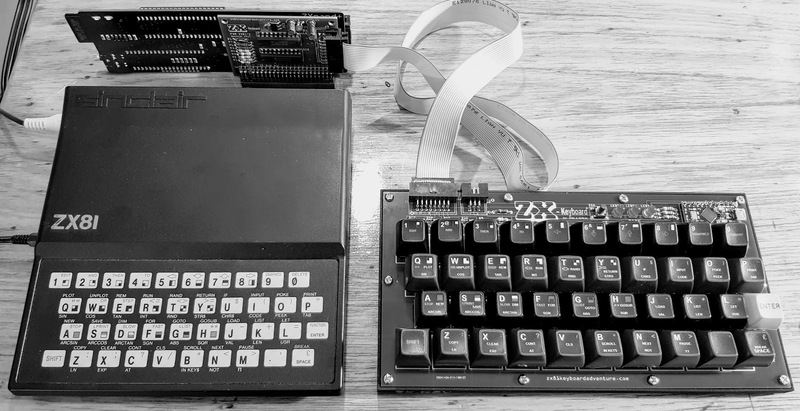 this works (or will you make another one) on zx 48k and clones? The keyboard should be usable on a Spectrum if connected internally. To work connected externally the interface needs to to be redesigned. Looking forward to the next few blog posts, I’ve been looking for a “how to” guide for a Zeddy keyboard using modern key switches!